"The SPD concept of welfare state is partially borrowed from us. The minimum wage of 12 euros [$14 per hour] and basic child benefits have been provisions of The Left Party [platform] for a long time," The Left wrote on its Twitter page. The Left has also called on the SPD to include calls for the welfare state on the agenda of the ruling Big Coalition, which consists of the SPD, the Christian Democratic Union (CDU) and its Bavarian sister party Christian Social Union (CSU). 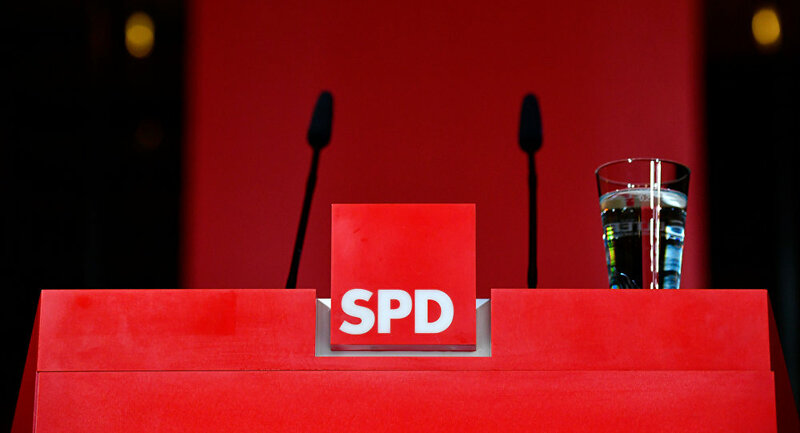 "It will be clear whether the SPD initiatives on the reform of the welfare state are trustworthy when they are included on the agenda of the Big Coalition and when [the SPD] shows its readiness to look for the new [parliament’s] majority for [implementation] of their proposals," the Left added. 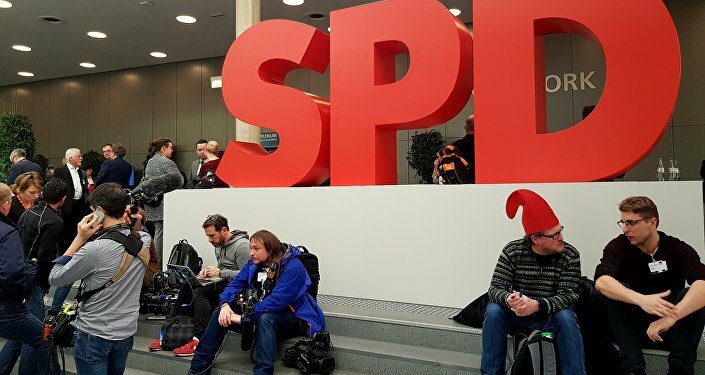 The SPD, which is a member of the ruling coalition, is the second most powerful political force in the German parliament with 152 seats, while The Left comes fifth with 69 seats.